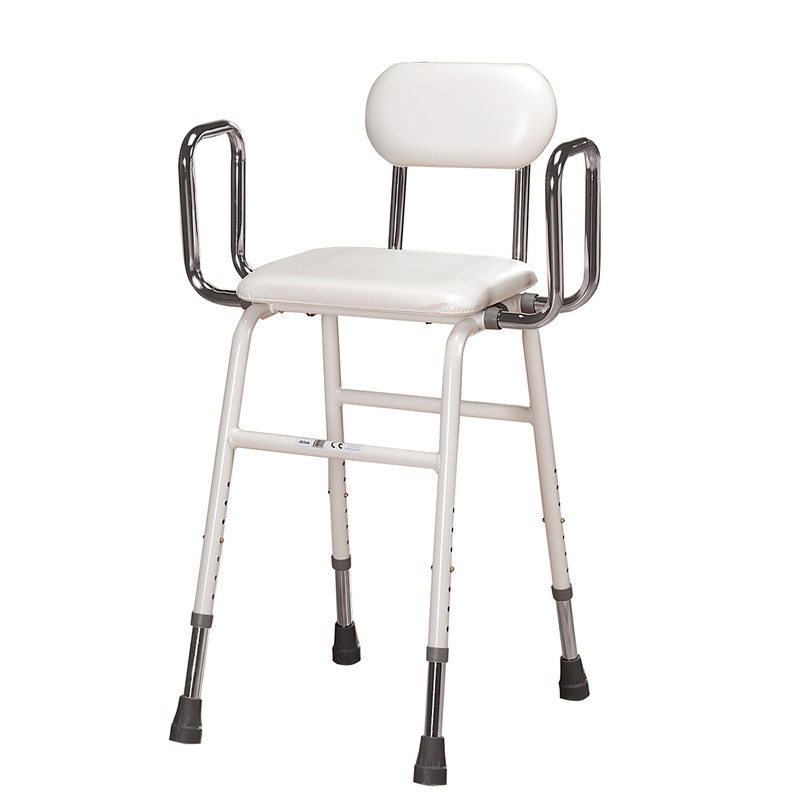 This stool is the perfect solution for someone who needs one step to reach the top shelf in the kitchen or closet, but also needs the comfort of holding onto a handle. It's a bit heavy and large, and it has additional folding sections on both sides, which are not in the picture. I couldn't get them to lock in place, but it doesn't seem to affect the use of the stool. Overall I'm very pleased and would recommend this to others. I hope you include all of the screws with purchase for others! I really like the step! I am short and it helps me a lot! I like that I can fold it up and it is not in the way! I chose this stool because it folds, it has the wide stepping area and a handle. We have a disabled daughter who needs assistance to get into a vehicle (SUV). We have this step stool but wore it out. We ordered a new bed which has a pillow top. 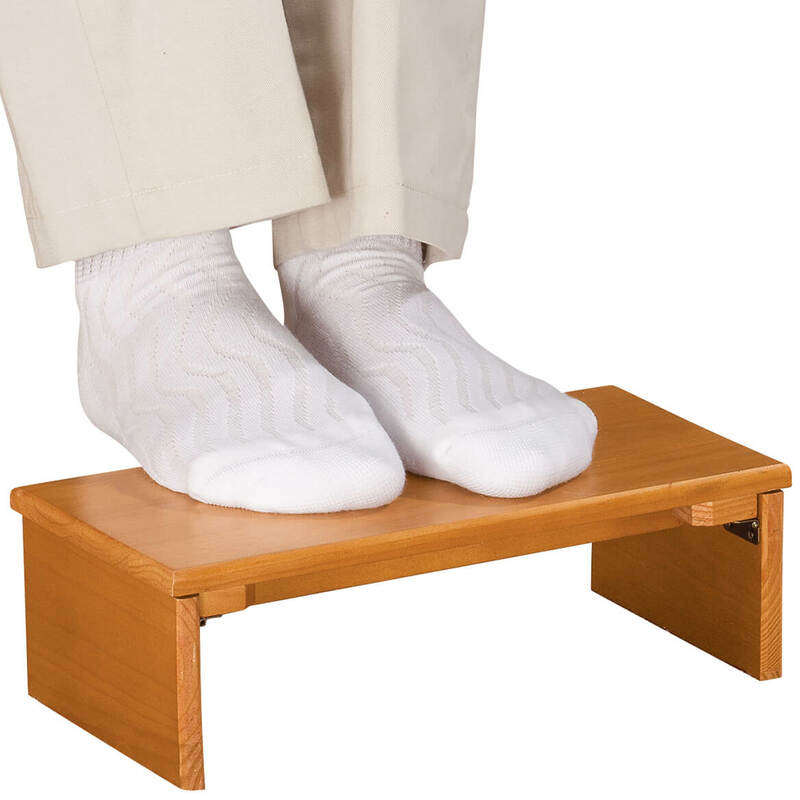 This step stool will help my disabled husband get in and out of bed much easier since the pillow top adds several inches to a bed that is already higher than usual. For my 89 year old mother to get into her bed easier. Help my mother get in and out of the car. Need a sturdy stepstool to climb in New bed. 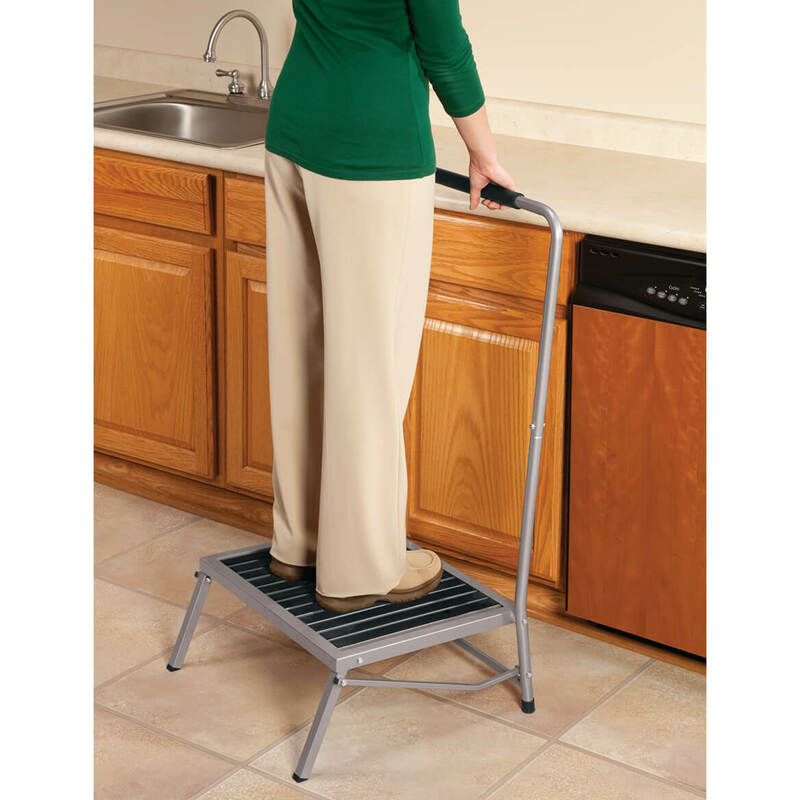 I chose this item because I'm in need of step stool that not only will hold my weight but also has a handle on it to steady myself on, in my advancing years. Hope this helps my elderly parents get into my SUV. I like that it folds to travel in the back of the auto. To help my mother out of a 4 wheel drive truck on vacation. I have elder parents and thought this would help. I like that it was extra wide and the higher weight limit. It is what I Need. Price is fair. Because it's safer than a step stool. It looks sturdy and the handle will help with Balance. Trying to keep my 88 year old mother from using a two step kitchen ladder. I’ll breathe a little easier if she has this. Replace ran over one that worked very well for step for mom not ramp for car. ooppss. 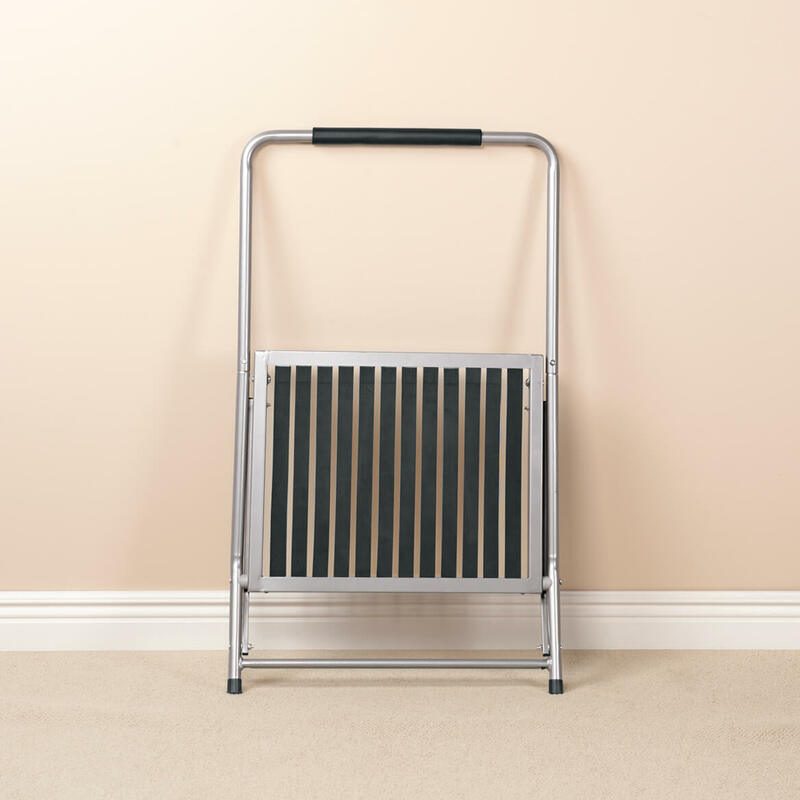 I have an elderly parent who is currently using a step stool to get into bed and doesn't trust herself to step up safety as it doesn't have handles to feel secure from falling. It looks sturdy and can hold a large person. I needed assistance getting in and out of my bed. I like the features. 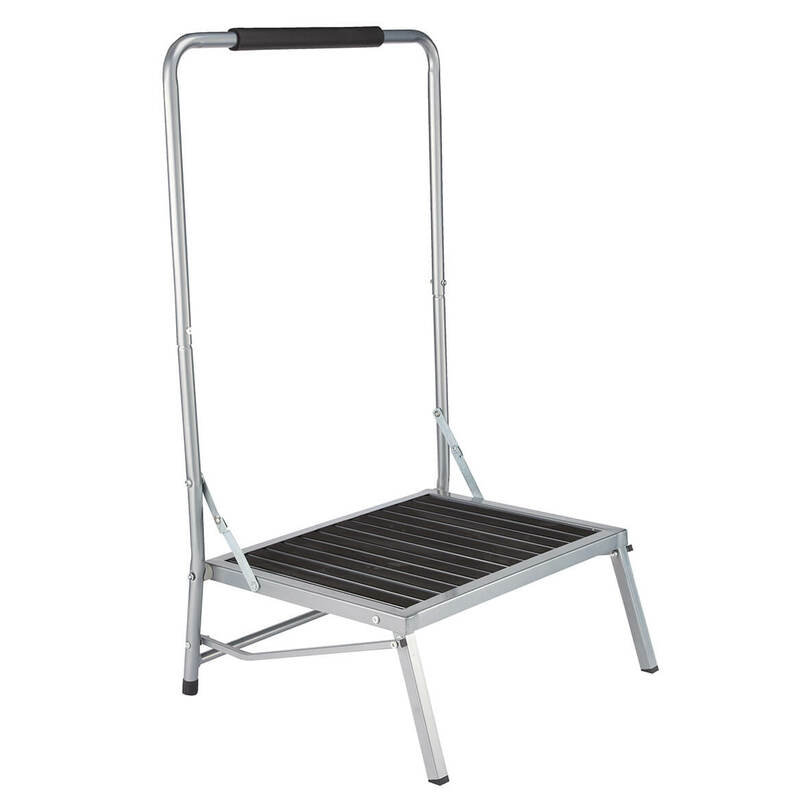 High weight capacity, handle for safety, large standing platform, and the unit folds up for easy storage. I am disabled and will use it to make safer entry into my truck or to cabinets in kitchen that are high and to get into our travel trailer. So I can reach my upper cabinets I am a senior and short in height. I wanted the tall handle for balance and to help me step up. Like that it holds extra weight and has a handle. 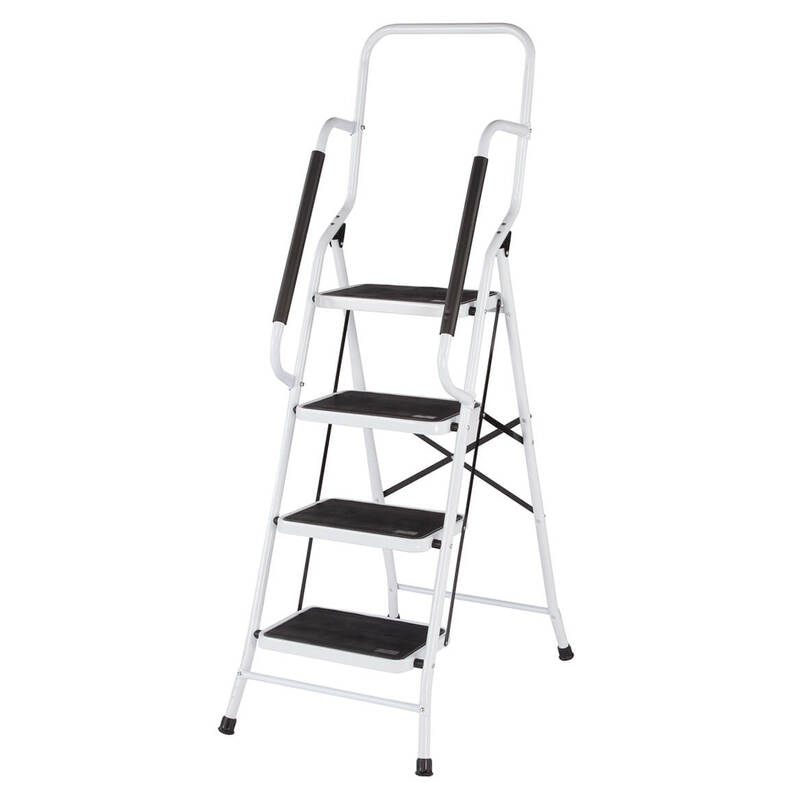 I am buying this item to assist my mom and mother-in-law when they visit me to ease their getting into and out of bed. Balance problems. Needed a stool with a handle and plenty of room. because my dad needs it! 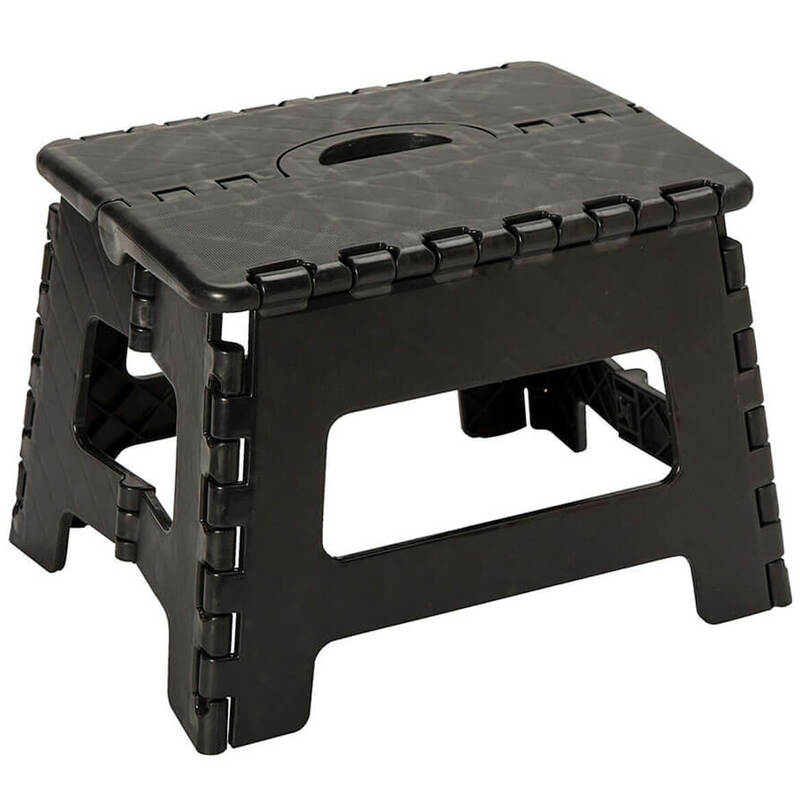 Is there any post consumer content to this step stool? BEST ANSWER: Thank you for your question. The Material is 90% STEEL TUBE, 5% RUBBER, 3% PU, 2% EVA.We hope this information will be of help to you. BEST ANSWER: Thank you for your question. The weight maximum is 600 lbs. We hope this information will be of help to you. how wide is it when folded for storage? BEST ANSWER: I would suggest allowing at least 4 inches for adequate storage space. It is pretty compact- I measured the widest part and it was about 2 1/4 in. due to hinges. the most narrow part is only the depth of the handle. It's about two feet across, and the step folds up, so it's east to store it flat, for example, behind a door. How high from step to top of handle? And is the handle adjustable in height? BEST ANSWER: Thank you for your question. 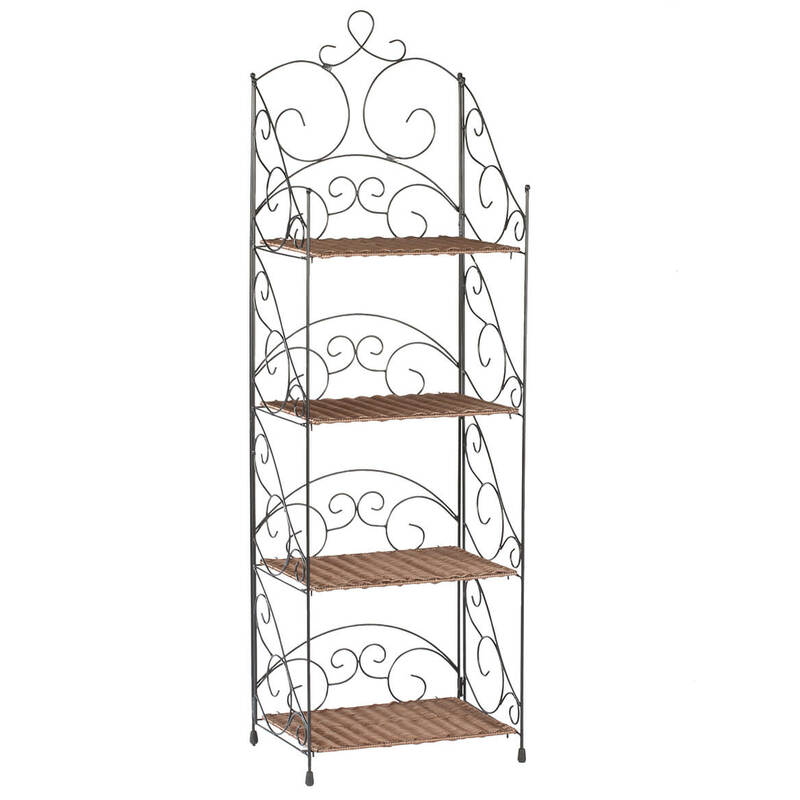 The handle is 37”h overall and then from the base to the handle top it is 29”. We hope this information will be of help to you. what is the height of the step platform from the ground? BEST ANSWER: Thank you for your question. The height is 8 inches. We hope this information will be of help to you.